Boston Sportscar opened in 1998 with a primary focus on the service, repair and restoration of Ferrari automobiles. As our business grew, market demands led us to expand in some new areas. The most notable expansion of our business was the service and sales of Porsche, starting with the first 930 that past through our doors in June 1998. Our family has always been Porsche fans, and we have owned many from 356's through late model 911's. 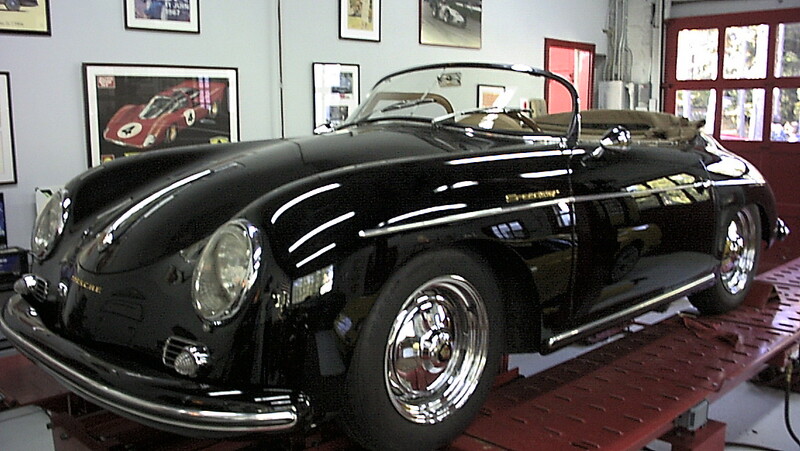 In fact the owner of our company, Ken McCay began his automotive career with Holbert's Porsche outside of Philadelphia. As a Porsche mechanic, Mr. McCay learned the trade on 356's and early 911's. Through the years, we have continued to service all model Porsches. We apply all of our same stringent standards to our Porsche work as we do for our Ferrari work. 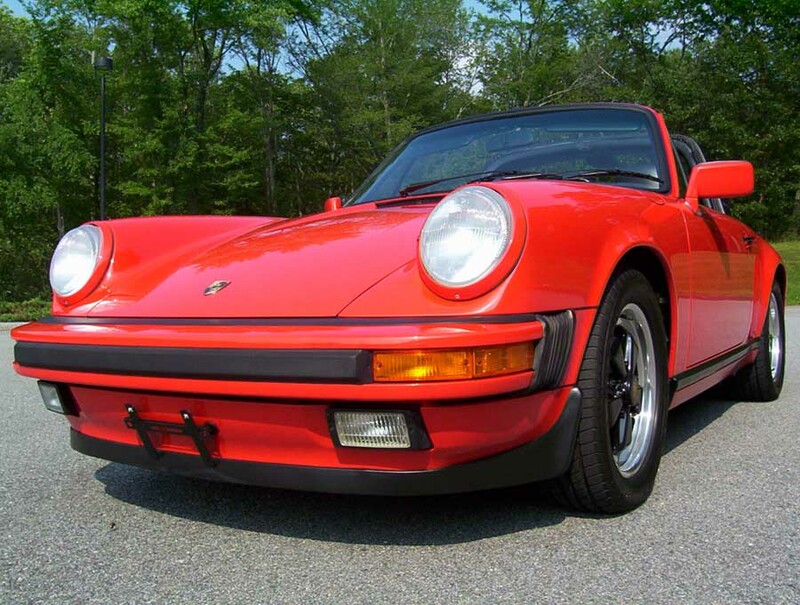 Our inventory focuses on 911 Carrera cars from the late ‘ 80s to 993 and 996 cars. ● Complete minor servicing requirements of your early or late model Porsche. ● Complete major service requirements for early or late model cars through the 996 Series. ● Complete engine and gearbox rebuilding with all work done in house. ● Carburetor rebuilding and serving on early models. ● In house tire mounting and balancing, and four wheel alignments. ● Electrical system diagnosis and repairing. ● Full suspension system repairs. Whether this purchase is your first or tenth Porsche , please consider our services. . The purchase of a special vehicle should be a rewarding experience. It is our promise that it will be. We purchase our cars the same way that you are seeking that special car. No accidents, no stories, no floods. Low mileage and service history are of paramount importance. Our workshop receives all sales cars and performs a thorough check over of all systems. When the car is listed for sale, it is ready to be sold, fully serviced and backed . The company owner will drive the car for a minimum of 100 miles to be sure that what we are selling is what you expect. We appreciate your visit to our web site. Our vehicle locator network is in place to find that special Porsche if what we stock is not exactly what you desire. We welcome the opportunity to perform a pre-purchase examination on any Porsche on your behalf. If we do not have the car you are specifically looking for, we can still help. We can locate sportscars for our customers through our national sources and network. If you find the car you have been searching for, we will gladly perform a complete pre purchase inspection on your behalf.